By now you know which GoPro model is best for Tough Mudder and what accessories (mount, battery bacpac, memory card) you need. Now we want to give you some tips for great recording and editing results! What are the right camera settings for Tough Mudder? Apart from the settings – what should I look for in general? 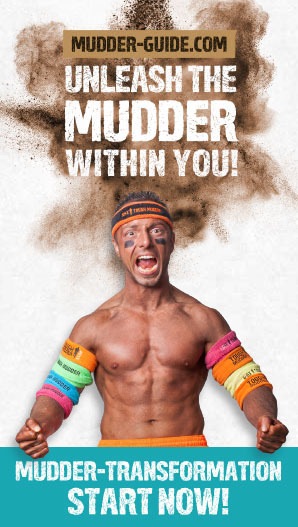 How can I edit a cool Tough Mudder video, even if I'm an absolute beginner? 1. What are the right camera settings for Tough Mudder? So many alternatives – what now? The GoPro offers a variety of different resolutions to choose from. While that’s nice and offers something for everyone, especially new users can easily be overwhelmed. Therefore, we’ll answer the question which resolution is ideal for Tough Mudder. Many instinctively do it the Tim Taylor way (“More power!”) and think that the highest resolution is the best resolution. The 4k-resolution, however, is completely useless for Tough Mudder. This resolution only makes sense if you’re using a tripod. At Tough Mudder, you can forget that! Additionally, you’d drown your battery and fill your memory card in record time. For Tough Mudder, we recommend using a resolution of 1080p (1920 x 1080, 16:9) or of 1440p (1920 x 1440, 4:3). Both resolution are Full HD and create great pictures without stressing your battery too much. 1080p is the all-round setting you can’t go wrong with, especially since it uses the established 16:9 format. 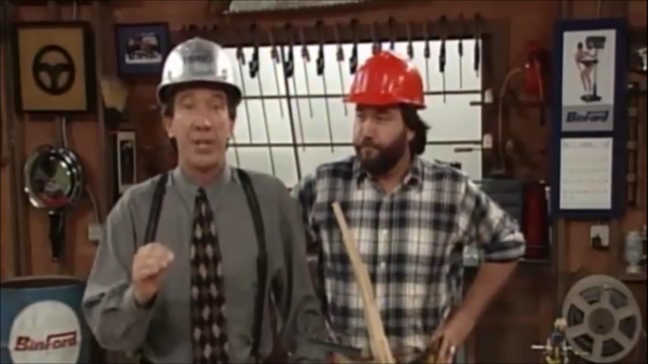 That will help you edit your videos without having to cut parts off. You can put everything you’ve filmed straight on TV. With 1440p, on the other hand, you can record a bigger picture at the top and the bottom and have more options in post editing when you cut your material to the TV-appropriate 16:9 format. When you record your video using a head mount, for example, you won’t be able to keep your camera straight at all times, which means that you might lose important parts of your picture. Being able to select the best part of the video can generate a better result. In other words, 1440p is for professionals. You need to know how to edit and post produce your videos by applying distortion filters etc. Then you can use the advantages of 4:3 while editing and show your movie in 16:9 on TV. To find the ideal solution for you, test both resolutions under realistic conditions in advance. If you can hit and keep the right camera angle easily, keep things simple and choose 1080p. If you don’t like the result, you should consider using 1440p. If you and your team are using multiple GoPros, make sure to keep editing simple by using the same resolution. Which angle and which refresh rate should I use? Independently of the resolution you choose, you should always film in wide format. It’ll help you record the maximum width and create the cool fish eye effect. Now you have to choose the perfect frame rate. By using more fps (frames per second) you can later apply better slow motion effects but it needs more memory and battery power. To give you an indication, movies are usually recorded at 24fps. So you can easily go up to 30fps. Whether you need 48fps or more, though, depends on how much you want to use slow motion effects. Theoretically, you can update your settings during the race, for example when you’re planning a slow motion. Be careful, though: When using different frame rates, one frame rate has to be a multiple of the other. That means, you can combine recordings of 24fps with 48fps and 30fps with 60fps, but not 48fps with 60fps. Otherwise, your final video will stutter! This rule also applies when combining video from multiple GoPros. Make sure your entire team uses the same settings. If you’re planning to use one setting for the entire race and aren’t too obsessed about slow motion effects, we recommend using 30fps. 2. Apart from the settings – what should I look for in general? You probably know a few people that come back from vacations and show everyone thousands of meaningless pictures of hotel rooms, food, trees, etc. Nobody wants to see that! To avoid the same mistake and save battery life, only record sequences that are worth showing. Focus on the obstacles. Record running scenes sporadically, for example when you pass groups in crazy costumes, or at start and finish. To make sure that all of your team members get recorded, pass the GoPro around in your team. While you’re crawling through a pipe, first-person perspective looks extremely cool. During obstacles such as Arctic Enema 2.0, Hangin' Tough, or Cage Crawl, on the other hand, you’ll get better results by letting a team mate that’s walking next to the obstacle record you. In the end, you should have a good mix. Try a few perspectives, and you’ll have a good video! In spite of its protective casing, the GoPro can record speech pretty well. Nonetheless, you’ll only need to record speech before the start, when the warm-up MC pumps the contestants up. During editing, you’ll use background music anyway. Therefore, you don’t need to worry about speech quality that much. What’s better than a GoPro? More GoPros! Don’t allow your team to make excuses! You’ll have a much cooler video if you use at least two GoPros. You’ll be able to use the GoPro for many things outside Tough Mudder, so this money is well spent. After our first Tough Mudder, we’d have been happy if we had followed this rule. 3. 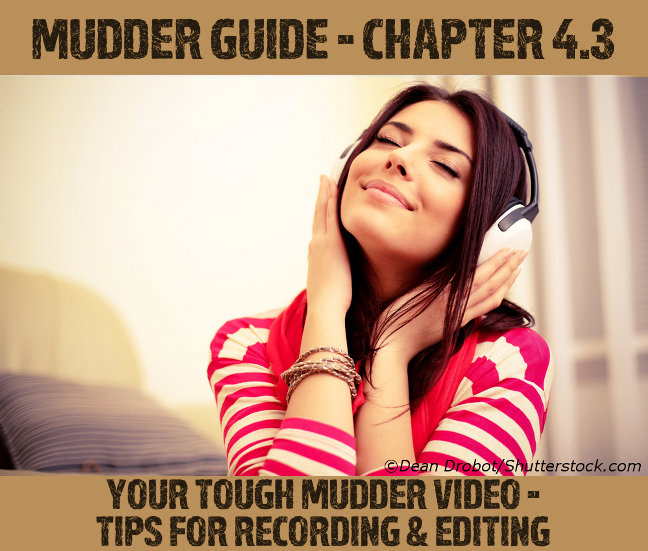 How can I edit a cool Tough Mudder video, even if I'm an absolute beginner? 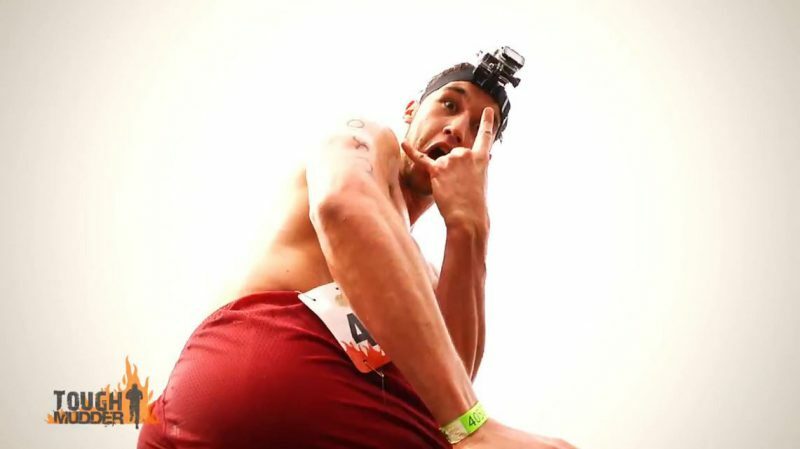 Recording Tough Mudder with a GoPro is a good idea, but only half of the process. Your raw material will hardly thrill anyone! Therefore, you should edit the scenes with a good program and cut them together. You’re a Mac user? Then you should think about using the free Mac standard software iMovie. Its usability is as intuitive as with any other Apple program, and you should be able to learn it quickly. If you want to edit your Tough Mudder video together with your buddies who aren’t Mac users, though, you should go with the GoPro Studio. You’re a video editing pro and want to create the ultimate video? Then you probably already know that there’s only one application for you: Adobe Premiere, maybe paired with a dose of Adobe After Effects. For a good video, you need background music. As long as you only want to show the video in the privacy of your home, there’s not a lot to watch for. 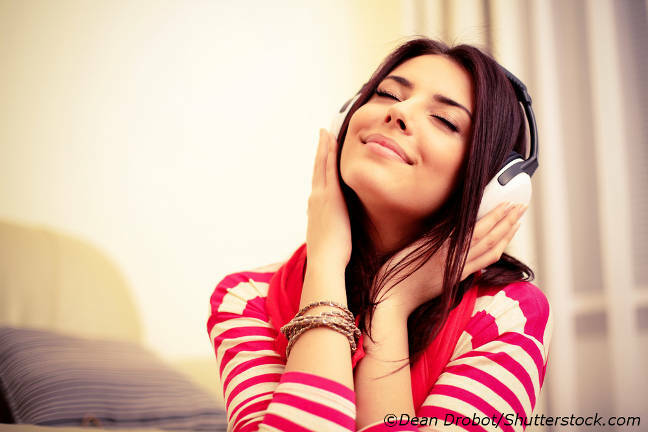 Simply use music from your MP3 collection. For public videos, for example if you’re planning to upload the movie to YouTube, there are a couple things you have to consider. Legally, you’re not allowed to use copyrighted music. Since that covers every commercially released song, 99.9% of your MP3 collection are off the table. Luckily, YouTube is prepared for this. They provide many free songs you can pimp your Tough Mudder movie with. If you’re planning to publish your movie elsewhere, or if you’re looking for inspiration, check out the Free Music Archive. At this site, you can find audio clips that are published with the Creative Commons License and can be used in your video as longs you mention the artist. Make sure to check which form of the Creative Common License is used, as some restrict the use for commercial purposes. All of these details are clearly written on each song's page.